The Toyota C-HR was spotted testing in the outskirts of Bengaluru. The C-HR comes underpinned by the same unibody modular platform which is part of the Toyota New Global Architecture (TNGA). 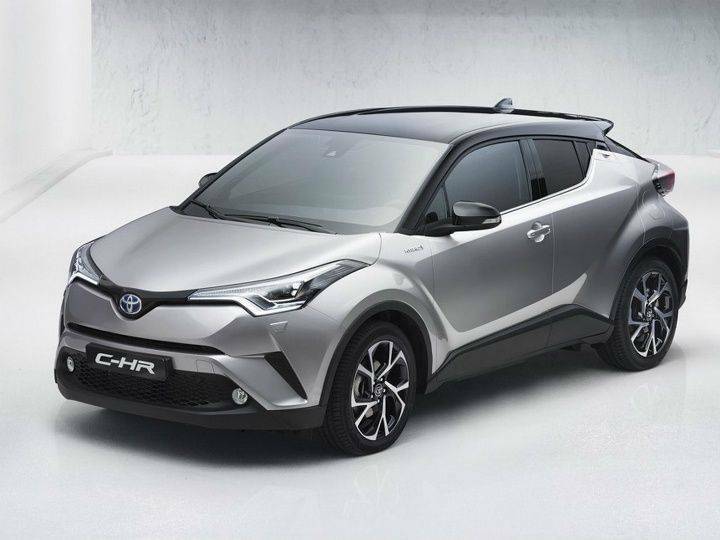 The C-HR is likely to be the second car to be launched in India on the new platform after the all-new Corolla, which is also expected to be powered by a hybrid powertrain. The C-HR sports a unique design. The sweptback headlights with LED DRLs, the sloping roofline, and the boomerang-shaped LED tail-lights all scream for attention. The cabin too adopts the funky and stylish approach with a unique seating position. Despite the sloping roofline, headroom at the rear isn’t cramped. 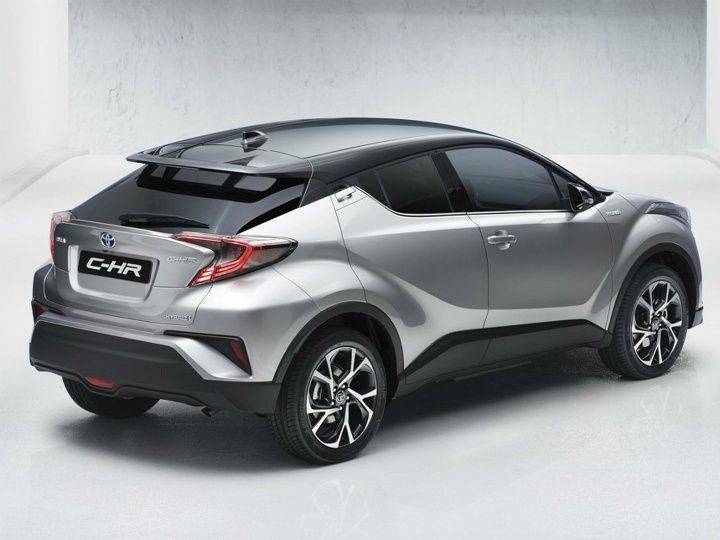 Under the hood, the C-HR is likely to sport a hybrid powertrain. The 1.8-litre petrol engine and an electric motor will produce a combined power output of 122 HP. 98PS 1.8-litre petrol motor and 27PS electric motor. The combination of petrol mill and the electric motor is likely to give a fuel economy of 30.2 kmpl as per Japanese testing norms. The vehicle is expected to make its debut either in 2020 or latest by 2021. The company will either assemble or manufacture the car here depending on the demand.